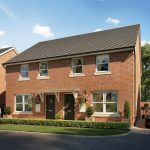 Are you looking for a brand new family home? Maybe you’d like to step onto the property ladder? 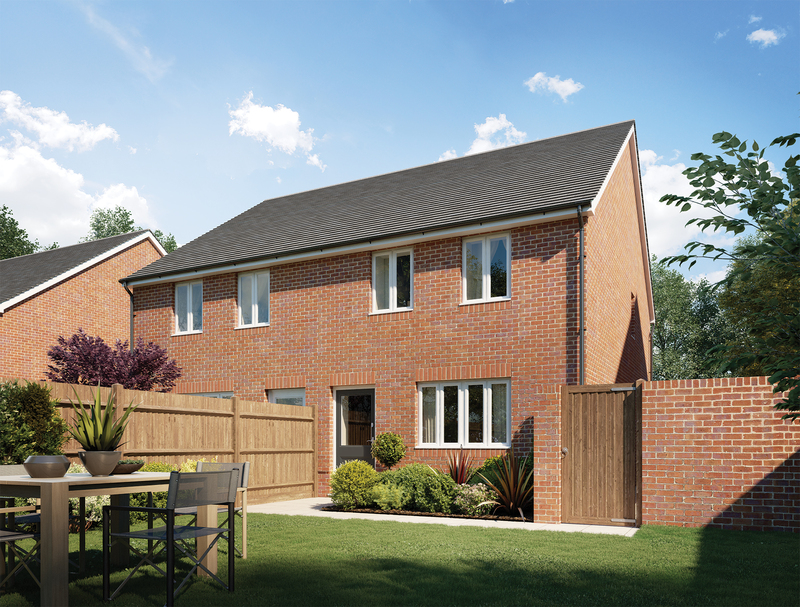 If you have £6,150* in savings, you may be able to call one of our new properties in Petersfield your home. 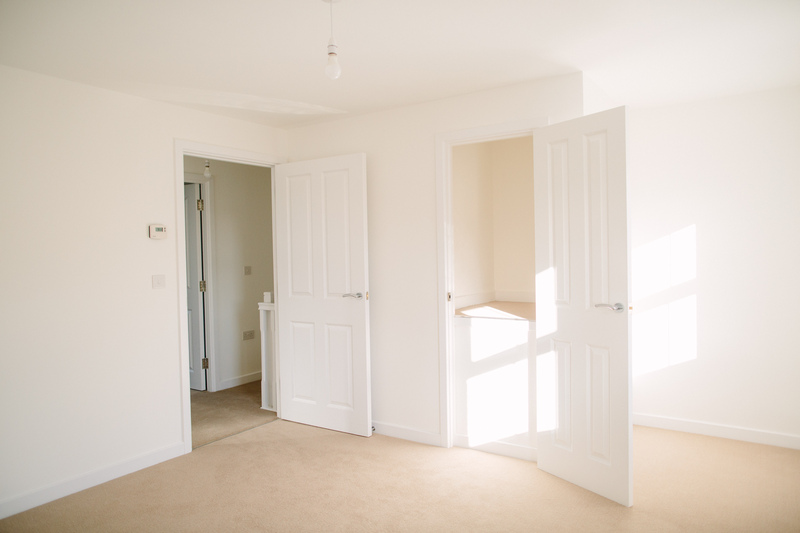 Causeway Farm, part of the larger Causeway Park development, is a wonderful development of two and three bedroom Shared Ownership homes in Petersfield. 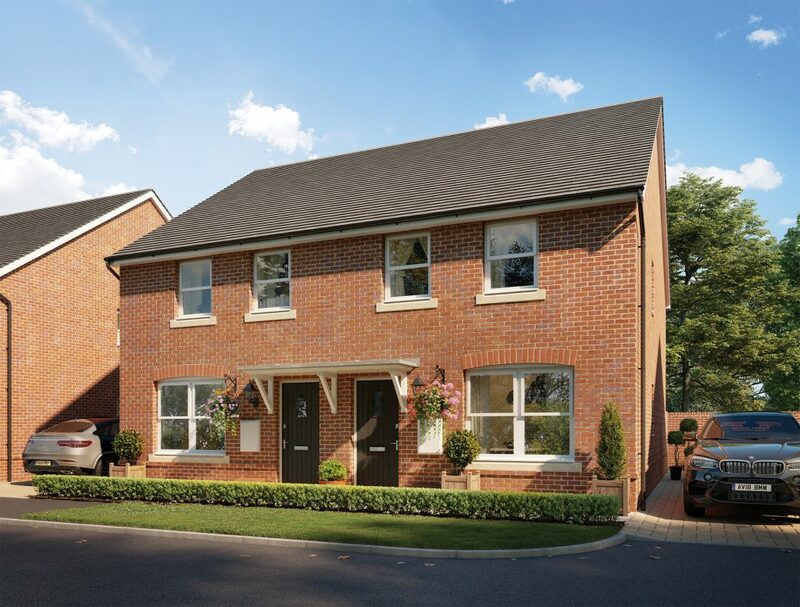 With the South Downs National Park and thriving market towns on your doorstep, as well as excellent transport links to London, Southampton and beyond, Causeway Farm is a place you’ll be proud to call home. 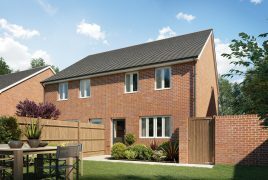 Ready to move into, and available to purchase via the Shared Ownership scheme, we’re confident that these new homes are going to very popular. 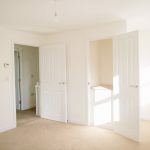 What’s more, you may only need as little as a 5% deposit to step onto the property ladder. 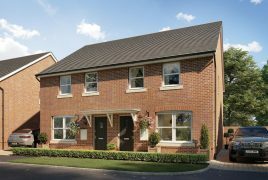 To register your interest in these homes, simply complete the ‘Get in touch’ form below. *Figure is 5% of the 30% share price, which is £123,000. Reservation will be subject to a satisfactory financial assessment. Completion dates are subject to change. Affordability and eligibility criteria apply. All figures are illustrative based upon buying a minimum share. 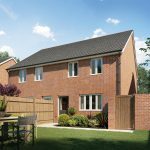 Purchase share values will be determined based upon applicant’s individual financial circumstances, in line with Homes England guidelines. Applicants will be referred to a nominated mortgage advisor for a financial assessment and will be expected to maximise the percentage of share they purchase. Petersfield is a charismatic and bustling market town with a great selection of pubs and restaurants, as well as both well-known and independent shops. You will also find theatres, music venues and sports facilities, making Petersfield a great place to live, work and have fun. The beautiful South Downs National Park surrounds Petersfield, with the Hampshire South Downs to the west and Queen Elizabeth Country Park to the north. London is just an hour away by train and with Winchester, Guildford, and the South Coast just a short drive away, making Petersfield home for working families too.